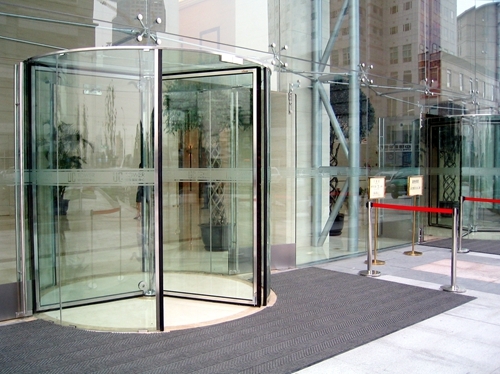 Considered about the emergency, Ningbo GDoor all glass automatic revolving doors have the panic breakout function. When the emergency occurs, the door wings can be folded into on wing, which expands the evacuation space. 6. 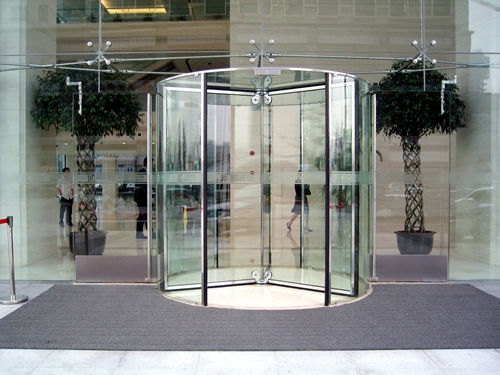 Speed adjustment range(revolving door) : 1~6 r.p.m. 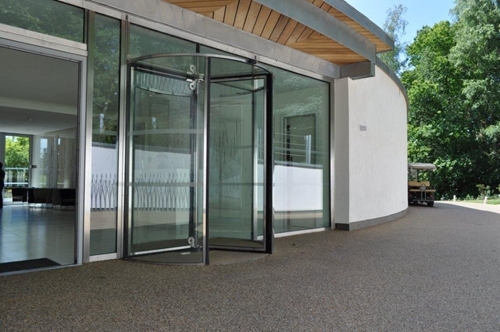 Looking for ideal Breakout Function for Crystal Revolving Doors Manufacturer & supplier ? We have a wide selection at great prices to help you get creative. 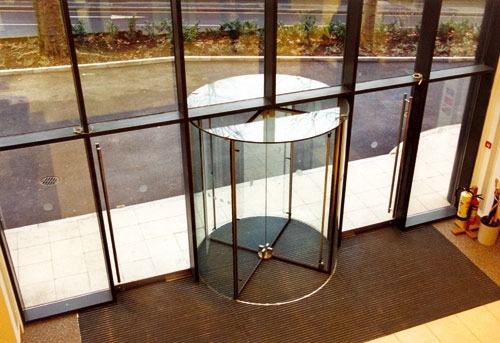 All the Glass Revolving Doors with Control Systems are quality guaranteed. 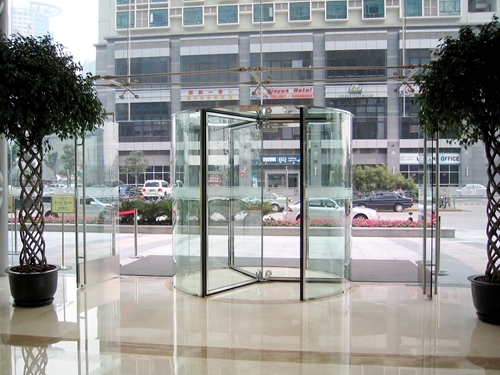 We are China Origin Factory of All Glass Revolving Doors Without Frames. If you have any question, please feel free to contact us.